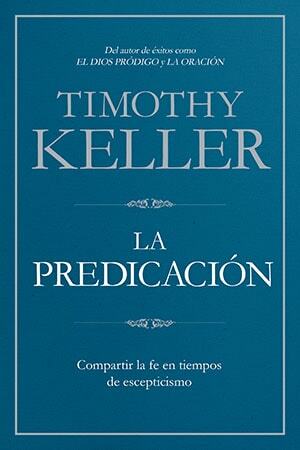 Timothy Keller nació y creció en Pennsylvania (EE.UU.) y obtuvo su educación en la Universidad Bucknell, el Seminario Teológico Gordon-Conwell y el Seminario Teológico Westminster. Ejerció por primera vez el pastorado en Hopewell, Virginia. En 1989 fundó la Iglesia Presbiteriana Redeemer en la Ciudad de Nueva York junto a su esposa Kathy y sus tres hijos. Hoy día, la Iglesia Redeemer reúne habitualmente a una congregación de más de cinco mil personas los domingos y ha contribuido a fundar más de 250 iglesias nuevas alrededor del mundo. Entre sus obras se incluye: Encounters with Jesus (Encuentros con Jesús), Walking with God through Pain and Suffering (Caminando con Dios en el dolor y el sufrimiento), Every Good Endeavor (Cada buen esfuerzo), Generous Justice (Justicia generosa), Counterfeit Gods (Dioses falsificados), The Prodigal God (El Dios pródigo) y Jesus the King (Jesús, el Rey).Timothy Keller vive con su familia en la Ciudad de Nueva York. 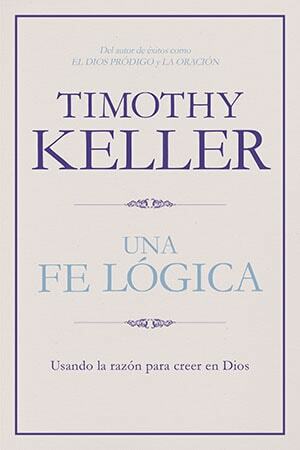 Timothy Keller, was born and raised in Pennsylvania and educated at Bucknell University, Gordon-Conwell Theological Seminary, and Westminster Theological Seminary. He was first a pastor in Hopewell, Virginia. 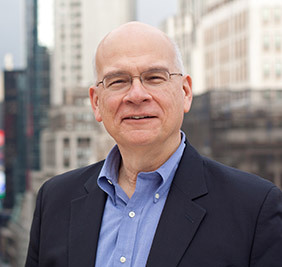 In 1989 he started Redeemer Presbyterian Church in New York City with his wife, Kathy, and their three sons. Today, Redeemer has more than five thousand regular Sunday attendees and has helped to start more than two hundred and fifty churches around the world. 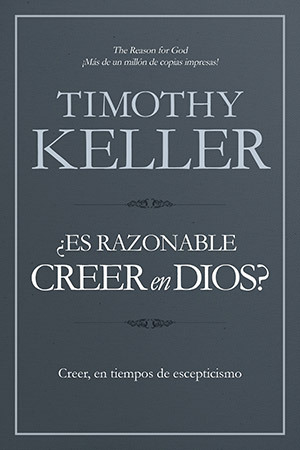 Keller is also the author of Encounters with Jesus, Walking with God through Pain and Suffering, Every Good Endeavor, Generous Justice, Counterfeit Gods, The Prodigal God and Jesus the King. 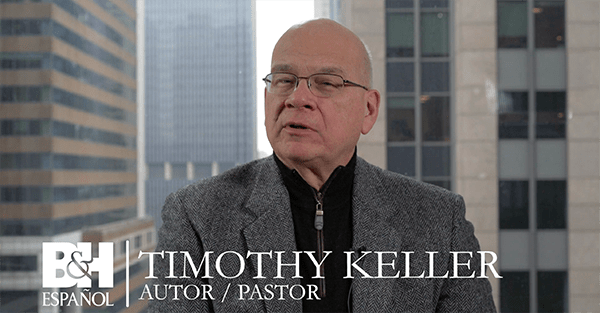 Timothy Keller lives in New York City with his family. 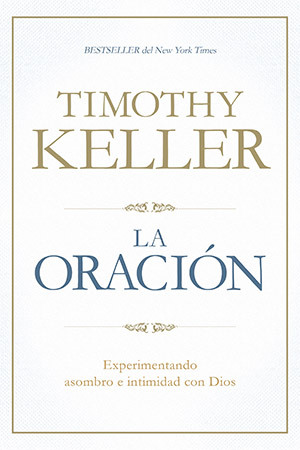 En sus iglesias y escuelas, los cristianos aprenden que la oración es el medio más poderoso para tener una experiencia con Dios. Sin embargo, pocos reciben instrucción u orientación sobre cómo lograr que su vida de oración sea auténticamente signifi cativa. 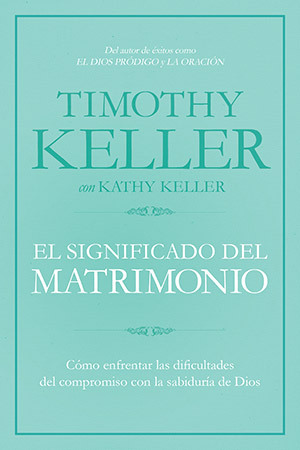 Based on the acclaimed sermon series by New York Times bestselling author Timothy Keller, The Meaning of Marriage shows everyone--Christians, skeptics, singles, longtime married couples, and those about to be engaged--the vision of what marriage should be according to the Bible.